Porta - your leading real estate agent in Miami! 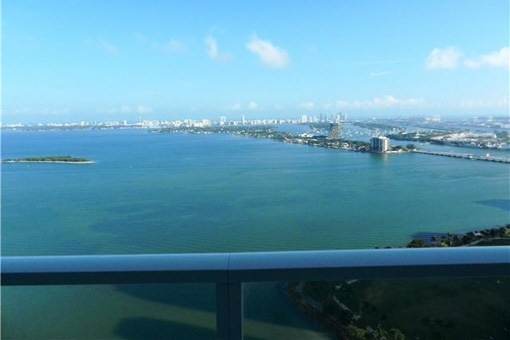 You are looking for a property for sale in Miami, or have a question regarding our real estate offers in Florida? 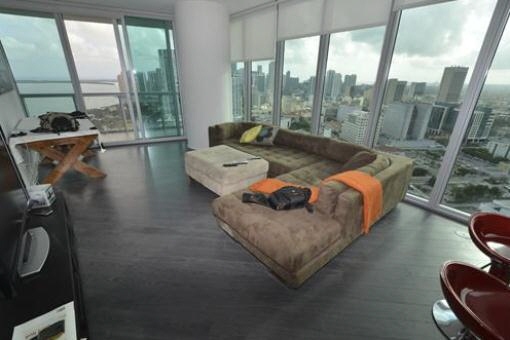 You were not able to find the ideal house in Miami? Then please call us on +1 305 507-8441, or send us an email to info@portamondial-florida.com. 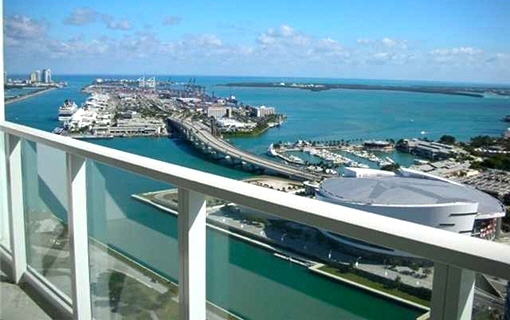 Our Porta real estate agents in Miami will be pleased to asist and will help you find your dream property. 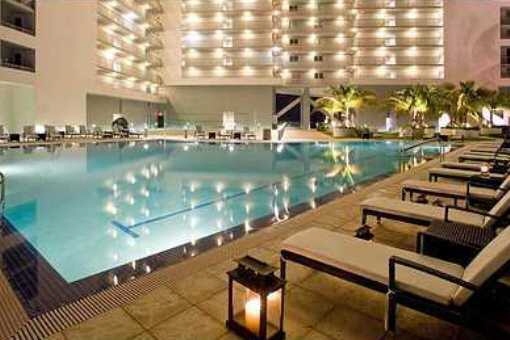 The city of Miami is known with its tropical monsoon climate, with a very hot summer and short and worm winter. Miami offers different entertainments like parks, museums, theatres but also performing art centers. Miami Beach is known as the only one major city in the US formed by a woman. 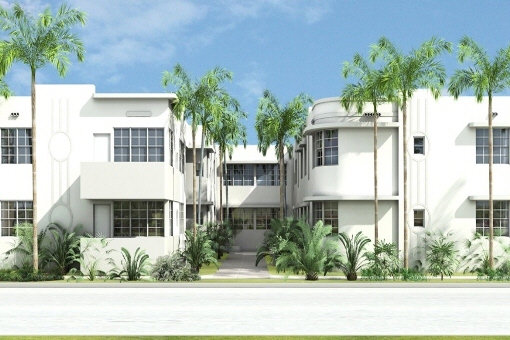 It is described as one of the finest buildings areas in Florida.